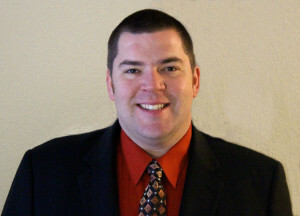 In January of 2014, Keith Wiemelt was named as conductor of the Quincy Park Band. 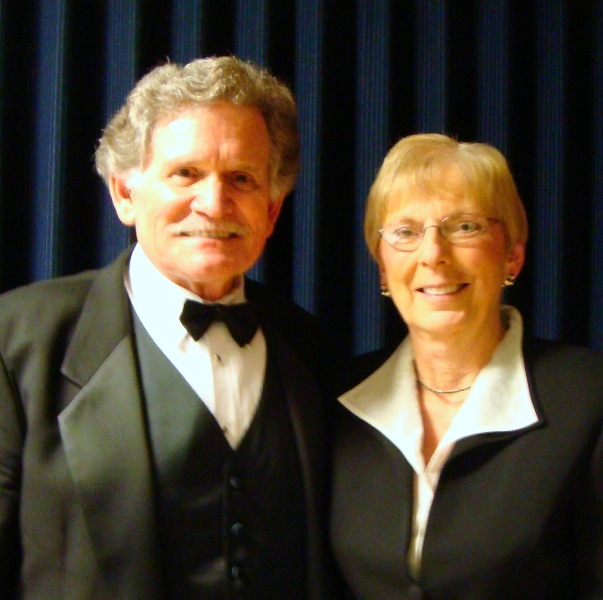 After the 2013 season, Pam Potter retired as conductor of the Quincy Park Band after 20 glorious seasons. 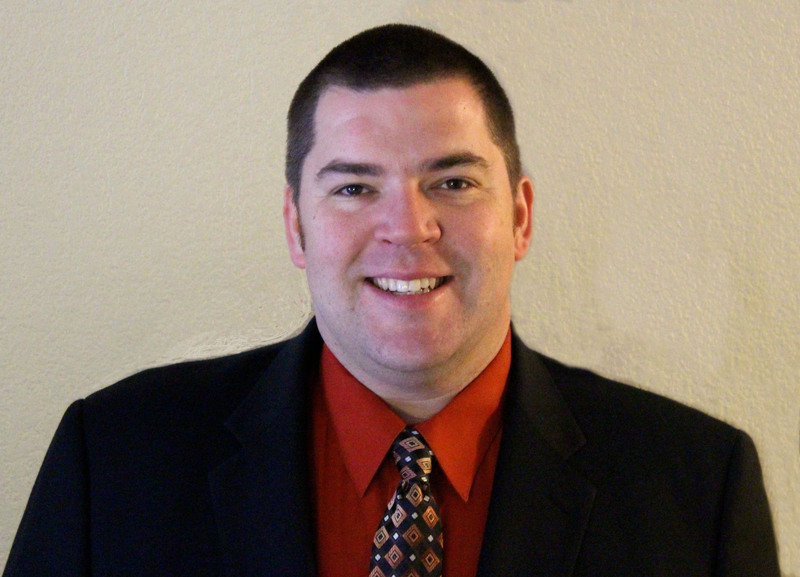 Keith Wiemelt is a native of Quincy and graduated from Quincy Notre Dame High School in 1997 and received a Bachelors of Science degree from Quincy University in Music Education in 2002. Keith has been a member of the Quincy Park Band for the last 25 years. During that time he has served as property manager of the Park Band and was the Vice-President of the Park Band board for 4 years. Keith was hired as the Education and Fine Arts Specialist at the Salvation Army Kroc Center in June of 2018. He was previously the director of Bands at Quincy Notre Dame High School for the last seven years. 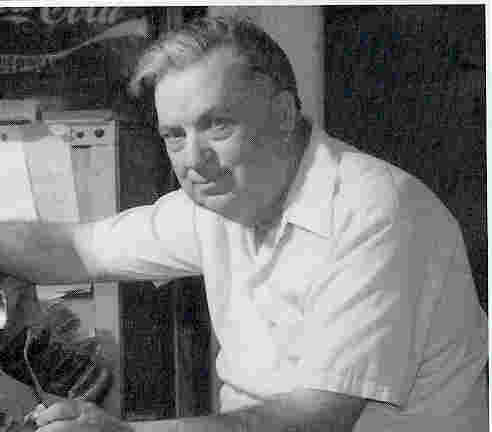 He taught the previous nine years at the Ralls County R-II School District in Center, Missouri. Besides the Park Band, he can be seen playing with the Heidelberg German Band, Quincy Community Theatre, 12th Street Brass Quintet and the Muddy River Opera Company. Keith and his wife Bonnie have been married 10 years are the proud parents of 9 -year-old son Emmett, 7-year-old daughter Belle and 2 year old Gideon. 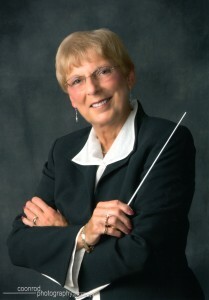 Pam Potter was named Conductor and Music Director of the Quincy Park Band in 1993 and Director Emeritus in 2014. She was Associate Conductor for eight years prior, and also served as principal clarinetist. Under her direction, the Park Band has received numerous grants, was awarded the 1998 City of Quincy Arts Organization Award for having made a substantial impact on the cultural development of the community, and was selected to perform for President Clinton on his visit to Quincy in January of 2000. In 2004 Pam conducted the Park Band in Washington D.C. at the World War II Memorial and at the Navy Memorial. In 2005 the Park Band hosted National Convention of the Association of Concert Bands in Quincy. Recently retired, she was chaiperson of the music department and director of bands at Quincy Notre Dame High School, a position she has held since 1977. Prior to that she served as director of bands at Pleasant Plains, Illinois where she was inducted into the Pleasant Plains High School “Wall of Fame” in October 2010. Pam is a well-known guest conductor of bands and music festivals including the New England Region John Philip Sousa National Honors Band held in Massachusetts in 2009 and in Maine in 2014, and the Springfield, IL All-City Band Festival in 2012. She conducted the local Mississippi River Brass Band to Second Place in Honors and in Championship Divisions of the International North American Brass Band Association competitions. She played clarinet in the Quincy Symphony Orchestra and plays baritone horn in the Quincy Salvation Army Brass Band. She has served as adjunct instructor of clarinet at Culver-Stockton College in Canton, Missouri. 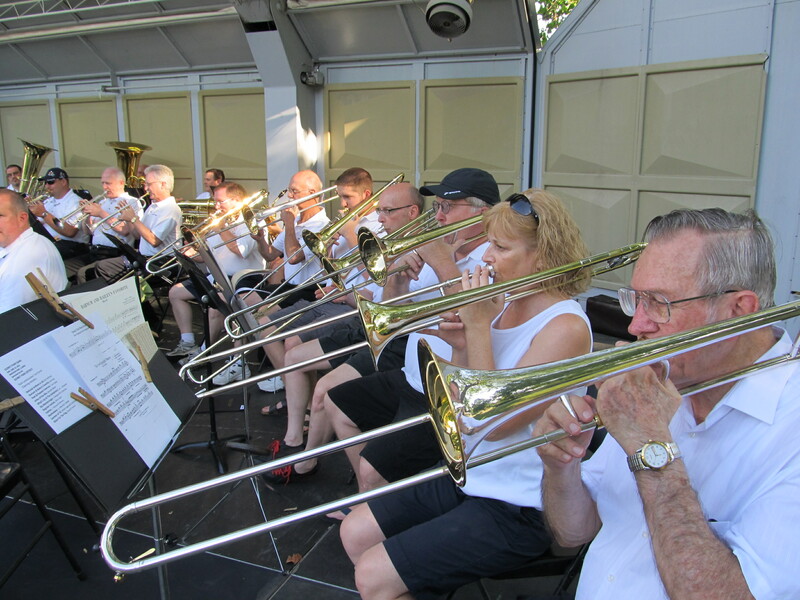 The Quincy Park Band, Quincy, Illinois was founded in 1948 by noted Quincy musician and historian, Carl Landrum, for the purpose of performing public band concerts in the park on Sunday afternoons. Landrum managed and directed the band for 45 years until his retirement in 1993 when he passed the baton to his associate conductor Pam Potter.